If you liked this show, you should follow Sistahs On Lit. F-Kenneth Taylor was born/raised in St. Louis, MO, he will be 40yrs this fall (Sept. 2014), he is a 1993 graduate of Normandy Sr. High School. F-kenneth attended St. Louis Community College at Florissant-Valley between 1996 and 1998; studying Commercial Art and Black History. he joined Air Force in 1995 and was deployed to the 1996 Olympics as a member of a Military Security Joint Task Force Team. He received an Honorable Discharge with Recommen-dations in 1998. 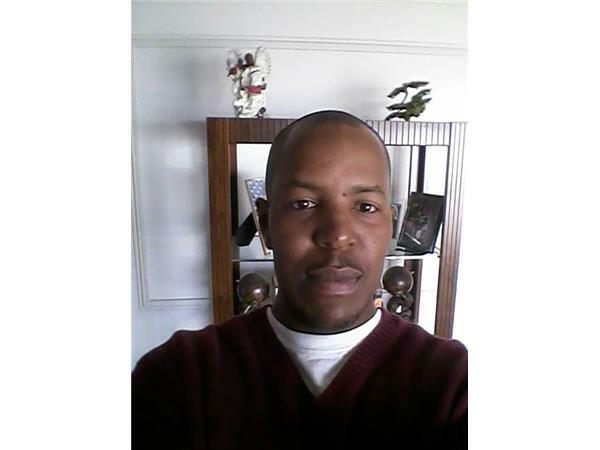 He's a 2005 graduate of Universal Technical Institute in Chicago, IL for Automotive Technology & Repair. F-Kenneth have 3 god-daughters; Clinnesha (21yrs), Brittany (16yrs), and Samyah (3yrs). His hobbies include; writing, working out, working on cars, hosting social events (bbqs etc), playing pool, spending time w/my god-daughters, and I’m an avid music lover. Since 2001,he devoted himself and diligently pursued writing on a serious level. F-Kenneth have a deep-seeded passion for writing and know without a shadow-of-a-doubt that's what he was meant to do. 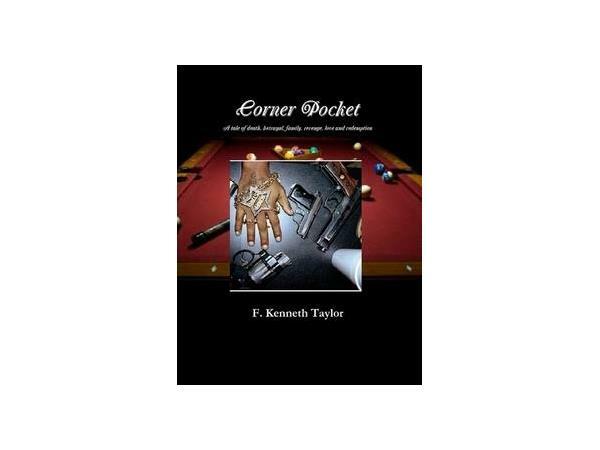 He intentionally practice versatility as a writer by writing in multiple genres and styles, not only to expand my audience and worth, but to prevent placing limitations upon myself as well.